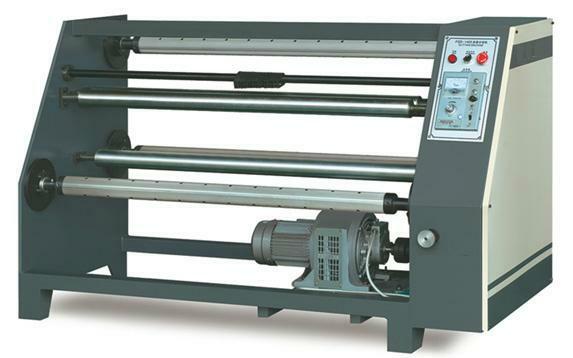 1.It has particular pneumatic core shaft design and accurate cutting size. or decorative paper can be cut into any requested size. improve the quality of product.